The majority of Goffena staff have been with the company for 15 years. 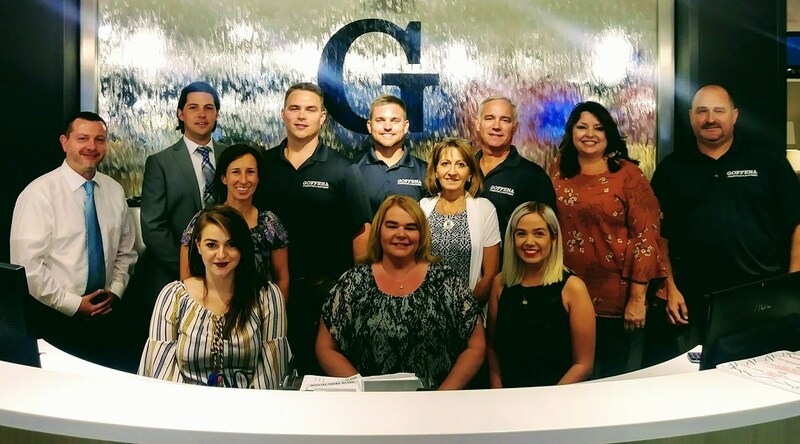 Our highly trained sales associates, some with design backgrounds, have over 125 years of combined furniture experience. 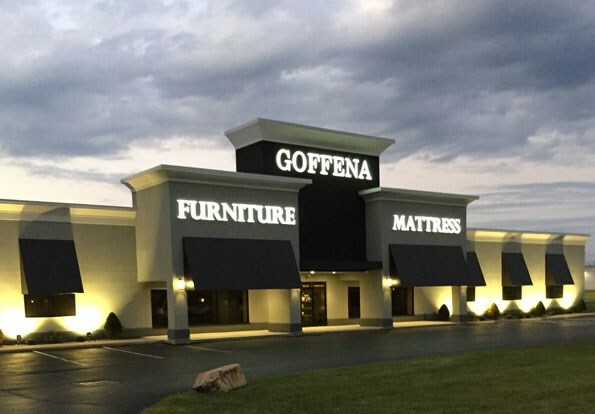 Visit Goffena to see why we are a seven time, consecutive readers choice award recepient for Best Furniture Store! Our newly remodeled, state of the art showroom is bound to inspire you.